In 2017*, India consumed a total retail volume of 678,200 tonnes worth of packaged tea, followed by China in second place at 576,800 tonnes. Meanwhile, Turkey (173,400 tonnes), Russia (134,200 tonnes) and Japan (92,900 tonnes) complete the top five global ranking. 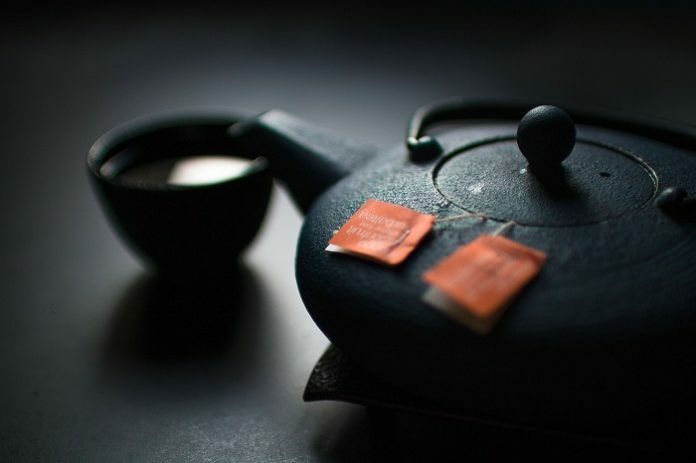 While the story of tea begins in China, India took the top spot as the global leader in volume sales of packaged tea last year, with the two countries regularly vying for the number one position, according to the latest Mintel research. 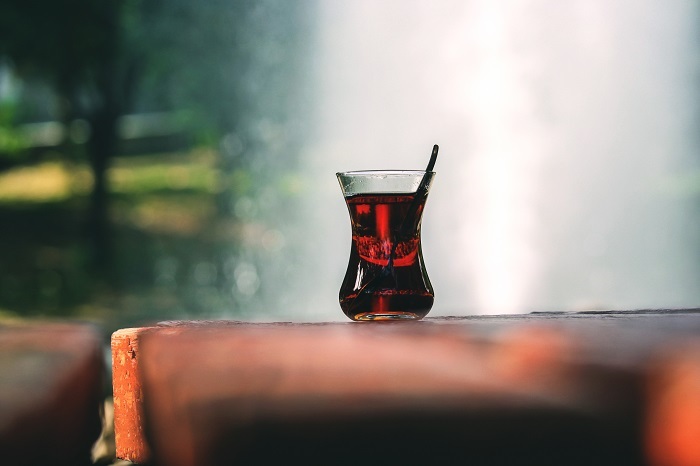 While India is the leading market for retail volume sales globally, UK is the second largest consumer of tea globally in terms of per capita consumption behind Turkey. Indeed, European countries feature strongly in the global per capita consumption ranking. “Traditionally, Chinese consumers prefer fresh tea in loose formats, so it makes sense that our research shows that India is ahead of China as the world’s leading retail packaged tea market. Despite the UK experiencing substantial negative growth over the past five years, it still managed to maintain its second ranking in the global per capita tea consumption,” said Loris Li, Associate Director, Food and Drink, at Mintel. Mintel research reveals that in 2017, most Chinese consumers (78%) were frequent users of freshly brewed loose tea. Ready-to-drink (RTD) tea drinks also enjoyed high penetration in China, with half (49%) of Chinese consumers identified as frequent RTD tea drinkers. Tea bags, on the other hand, were frequently enjoyed by 45% of these Chinese respondents. “Looking beyond top level market sizes and consumption figures, there is an interesting new tea culture brewing in both hot and ready-to-drink tea, fuelling global and regional innovation activity,” commented Julia Buech, Global Food & Drink Analyst at Mintel. According to Mintel Global New Products Database (GNPD), hot tea introductions in Europeaccounted for 30% of the world’s new tea launches in 2017, while European RTD tea launches represented 7% of these launches. Meanwhile, hot tea launches in Asia Pacific accounted for 27% of all global new tea product launches** in 2017, while RTD tea launches in Asia Pacific accounted for 13% of these global tea launches. North American hot tea launches accounted for 4% of the global pie of overall tea launches, while RTD tea launches took up 3% of this share. “Although hot tea continues to be the biggest tea subcategory globally, RTD tea has started to build its base in the global tea market — following the same developments seen in the global coffee market. The RTD tea landscape is changing dramatically; having suffered for years from a ‘cheap’ and unhealthy image, the category is now undergoing a lifestyle makeover. Artisanal production attributes, such as cold brew, are helping create a new premium tier in the segment. Our research shows that cold brew is just emerging as an upscale taste and quality descriptor in RTD tea. Better-for-you innovations from major beverage companies are further boosting the development of the RTD tea category,” concluded Buech.